Do you need help planning your Charlotte transportation? Do you need a shuttle for a family dinner or corporate travel? 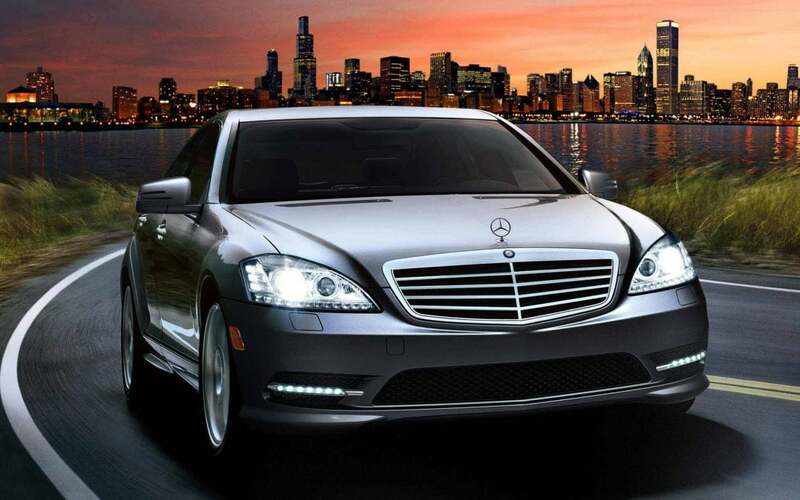 Contact Affordable Towncar Service today! For inquiries or to make reservations, call us at (704) 906-9010 or use our contact form.